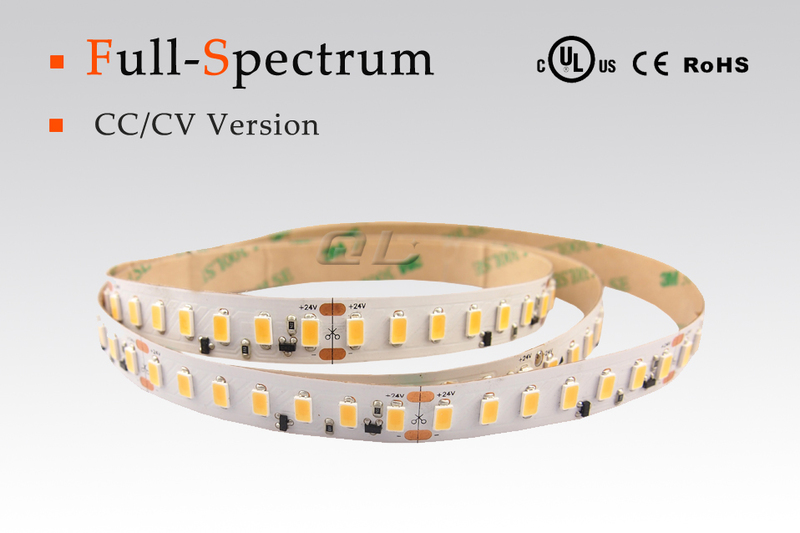 Professional Manufacturer of Super Quality LED Strips Quality, Creation, Service! Available with 3528, 5050, 5630, 2835, 3020, 2216, etc. 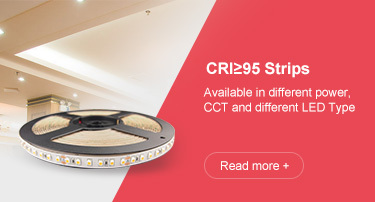 And different power, different color temperature all available. 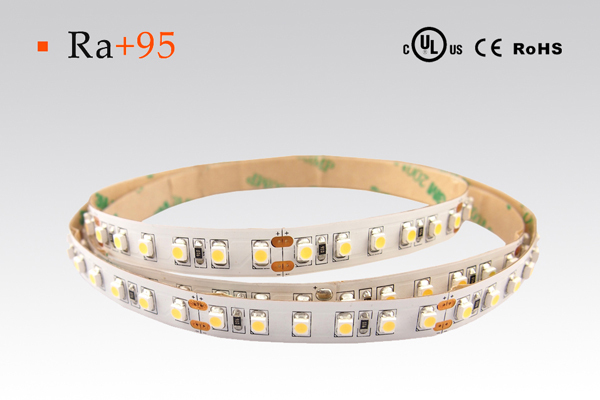 Made with SMD5630 LED, 128LED/m, 64LED/m all available. You can choose according to your preference. 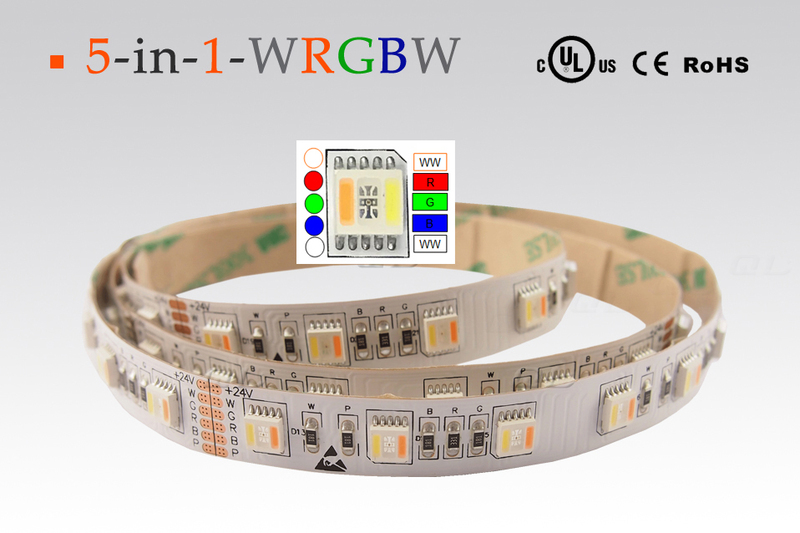 QL is available with many different brightness and different power strips. Also different color, different types LED for choice. High Quality, Latest Creation, Excellent Service is always our persuit! 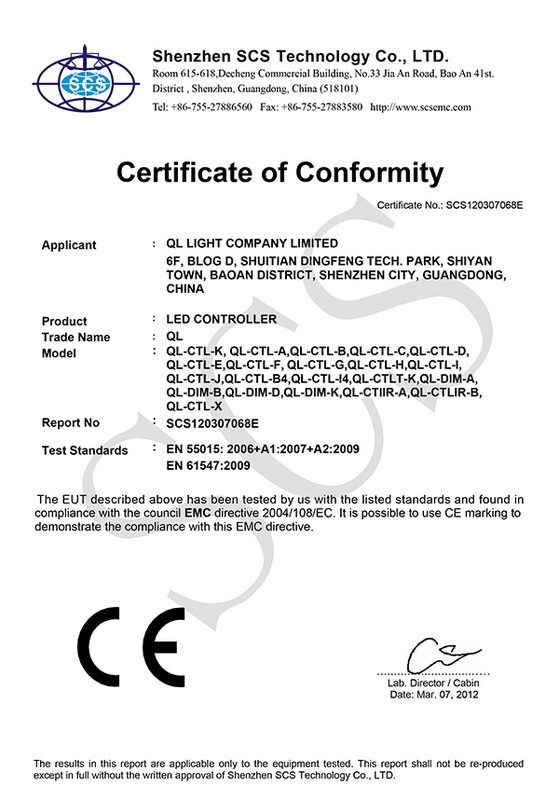 Our LED Lights is set in high quality lever. 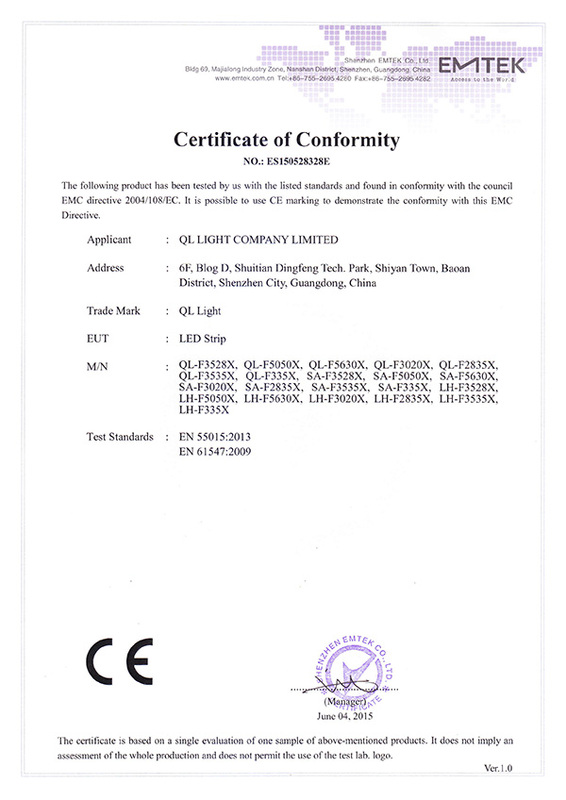 All the materials is strictly chosen and the production is in accordance with ISO 9001: 2000. most of products comply with UL, CUL, CE standard and RoHS directives. Our sales team is professional and enjoy excellent support from our R&D team as well. We will not only provide you prompt but professional service as well. Any requirments from you, we will try our best to satisfy. QL is always dedicated to new items development and new technology application. We have developed many quality and new items to satisfy customer’s special requirements.Any OEM and ODM all welcome as well. 3 days can delivery, cooperate with aggressive, 100% accuracy is the goal of our company, all the goods by sea or air according to the requirements of the guests. 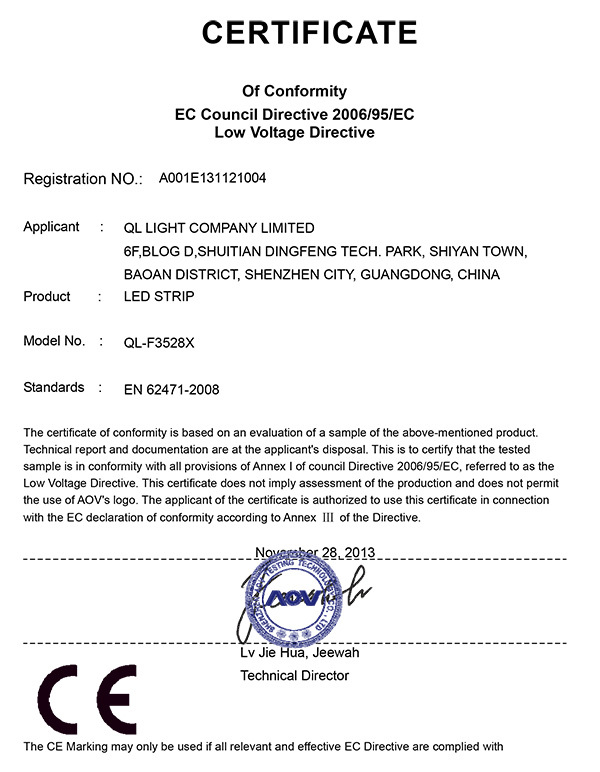 QL LIGHT CO., LTD. is a high tech-enterprise, located in Shenzhen, Guangdong province. 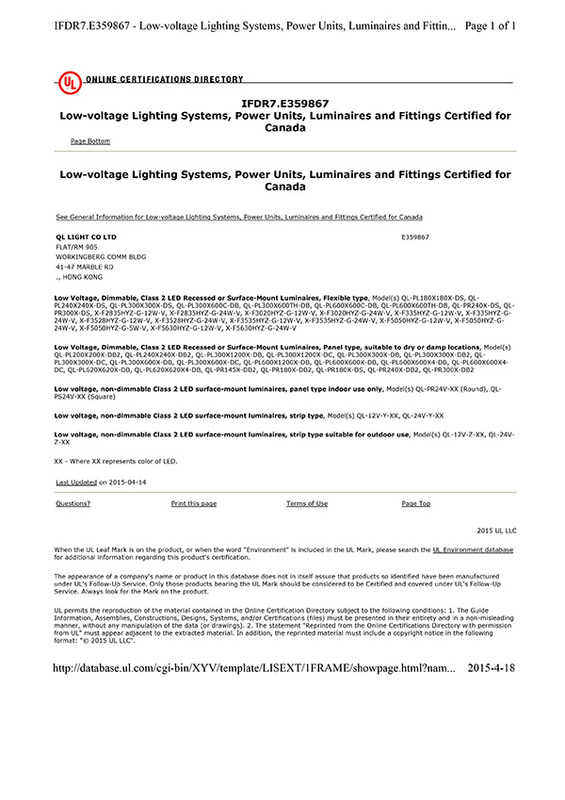 We specialize in the research, development, engineering and marketing of LED related products. 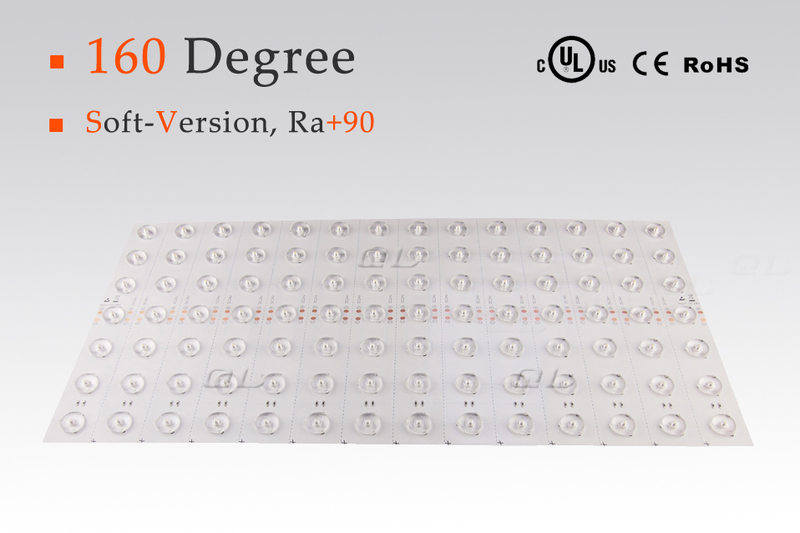 With the abundant knowledge of electric components, thermal management, industrial design and optics, our R&D team can always stay at the forefront of LED technology and provide customers top LED products. Does QL Design its products? 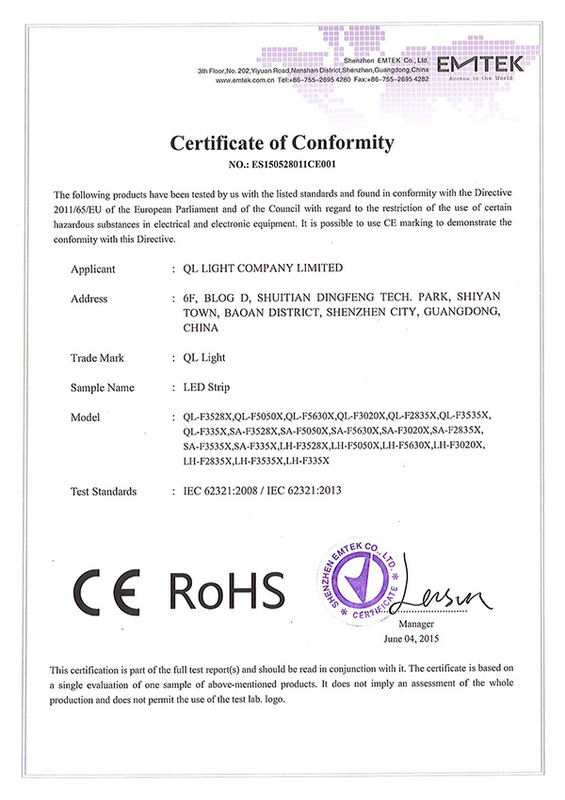 Yes, QL Design and manufacture all the LED Lights we are selling. We have a professional R&D team. 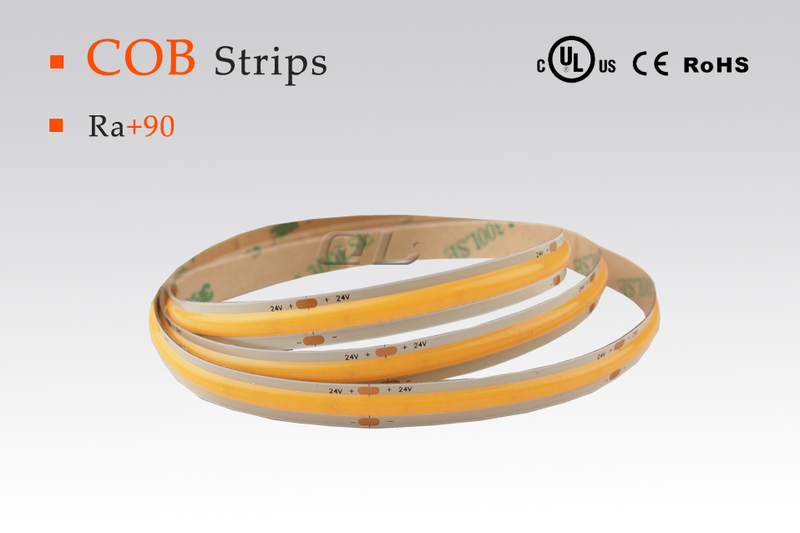 Yes, customized items are welcome.Nearly all of the strips can be made in different size, layout, with customer logos and labels. Which certificates are QL strips approved? To satisfy the special requirements from customer, QL has developed a series of Infrared LED strips. 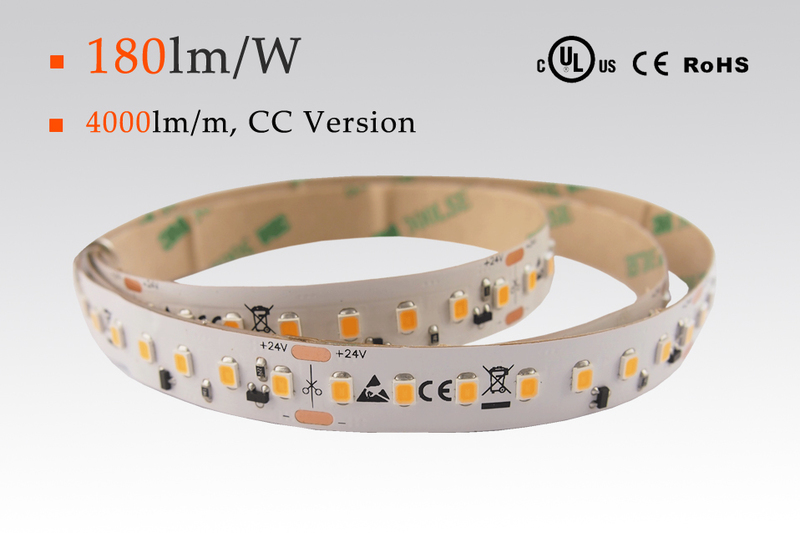 Both 60LED/m and 120LED/m are available. QL has developed a new plant Grow Strips. 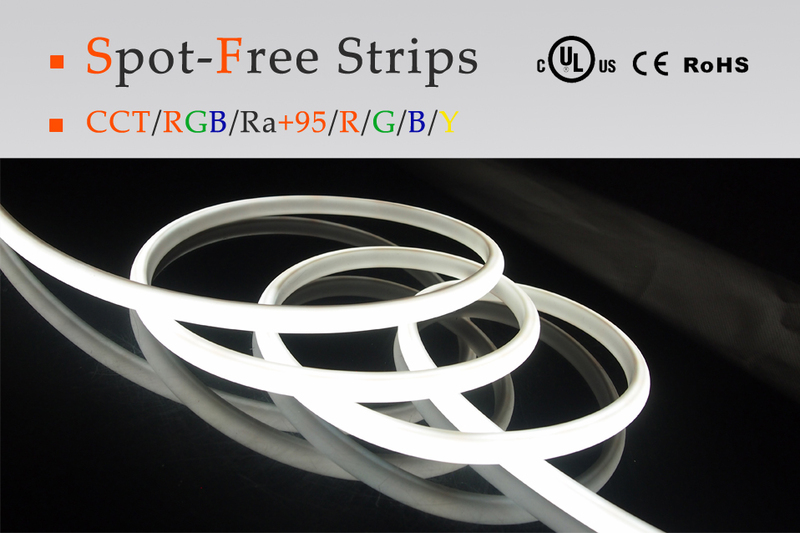 This strips is made with a special LED. With three red chips and one blue chips. 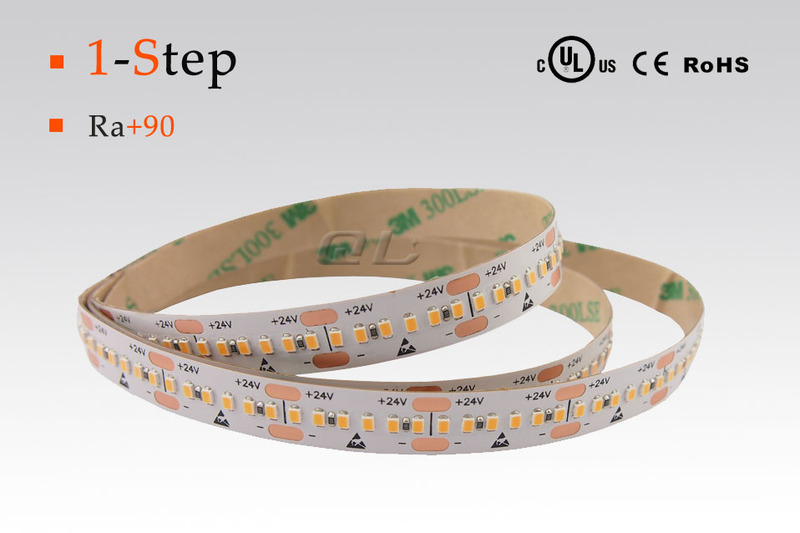 QL LED strips and LED back light module are UL, CUL listed.